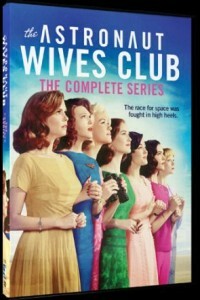 Based on Lily Koppel’s book “The Astronaut Wives Club: A True Story,” this limited series tells the story of the women who were essential players behind big events in American history. As America’s astronauts were launched on death-defying missions, the lives of their young wives were transformed from military spouses to American royalty. As their celebrity rose, and tragedy began to touch their lives, they rallied together.